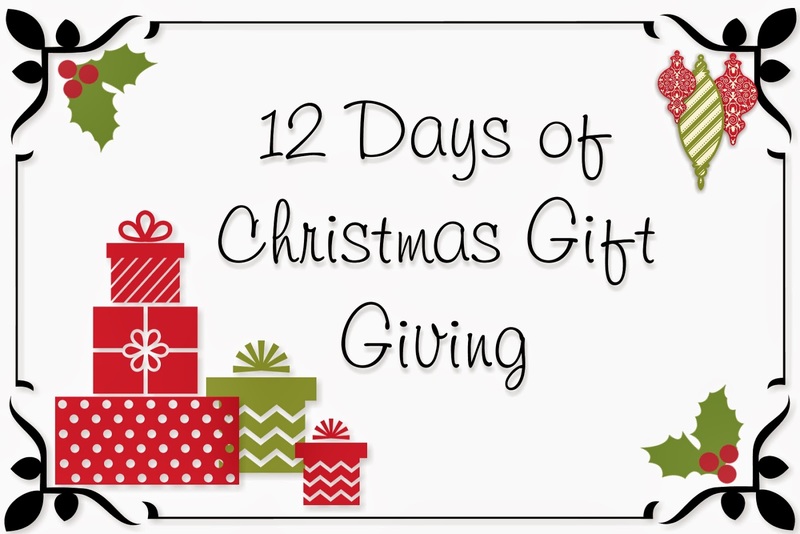 Day 8 of my Gift Giving Guide is a gift that helps others. Besides helping you complete your gift list, this gift also helps all women. $10 from each purchase is donated to the National Breast Cancer Foundation. This is a cause that is close to my heart. I lost my Mother In Law to Breast Cancer 8 years ago. She was robbed of the chance to see her grandchildren grow up. So if you purchase nothing else from my 12 Days of Gift Giving Guide, can I ask that you purchase this one. The less families who have to go through that pain the better, and every little donation helps. Everyone loves receiving handmade cards. Now you can give them without the fuss of making them, and benefit a great cause at the same time. With Ready. Set. Send. cards we've already done the work of making the cards for you, and for every kit sold, Stampin’ Up! is donating $10 to the National Breast Cancer Foundation! Just grab a card, write a quick note, and off it goes. Your friends and family will love your handcrafted cards, and you can know that you are making a difference by donating to the National Breast Cancer Foundation. I am not offering a special deal with this item as Stampin' Up! are already donating a generous amount from each purchase. So this one you can purchase online, just click on the image above and it will take you straight to my store. To make sure you receive them before Christmas, please order before Friday 12th December.